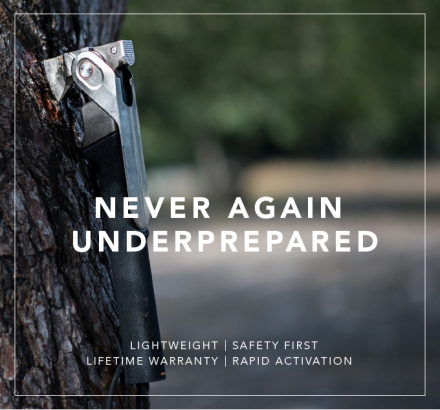 The COMBAR, “an incredibly rugged heavy-duty multi-tool”, is a project currently up on Kickstarter. The project was started by Delaware-based ACLIM8, an outdoor solutions company formed by ex-IDF Special Forces officer and outdoor lovers. 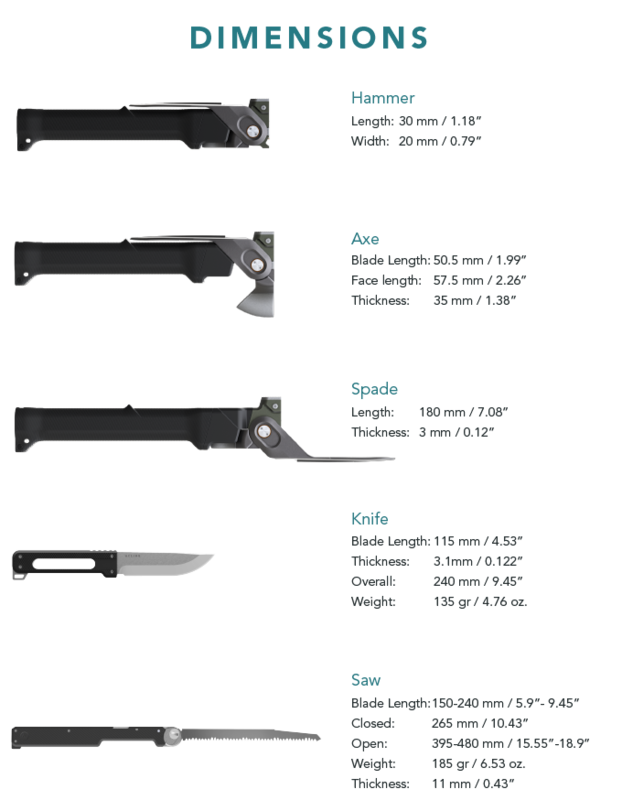 Additionally, the COMBAR features a storage magazine that stows into the grip, allowing the user to securely store addional survival materials as needed. The COMBAR has reached its funding goal at the time of writing, however the project will continue until June 7th, so if you’re interested in supporting the project, you’ve got plenty of time.